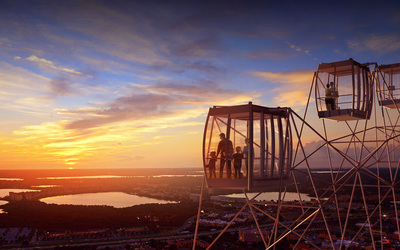 There is more to Orlando than just the well-known Theme Parks such as Disney World and Universal Studios. When planning your next trip to Orlando, beat the crowds and save some money by checking out these under the radar spots! I-Drive 360 is Orlando's newest metro-chic themed shopping, dining and entertainment complex. The Orlando Eye is the main attraction here, mimicking the London Eye Ferris Wheel, with sweeping views of the city. Other attractions in this new complex include: Seal Life Aquarium, Madame Tussauds and Arcade City. 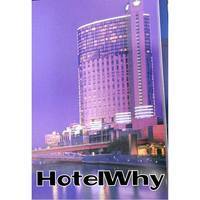 There are a ton of hotels in Orlando to choose from near the new complex. Did you know that Florida's LegoLand is the largest one in the world? This Park is ideal for families with kids from age 2-12. There are over 50 rides to check out plus cool shows and attractions. LegoLand Florida even has a water park! There are many hotels near Legoland and the surrounding parks, making it an ideal side trip while visiting Orlando. If you would like to see alligators up close and personal as well as get an idea of 'old Florida' before big theme parks, head to Gatorland. Visitors can enjoy the new, thrilling zipline over live alligators! 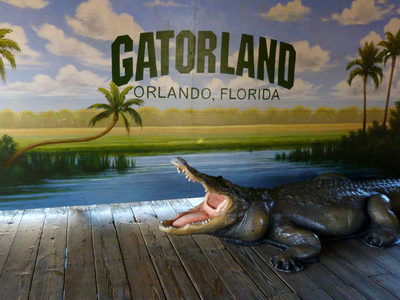 Parents love Gatorland for its old-school affordable family fun.